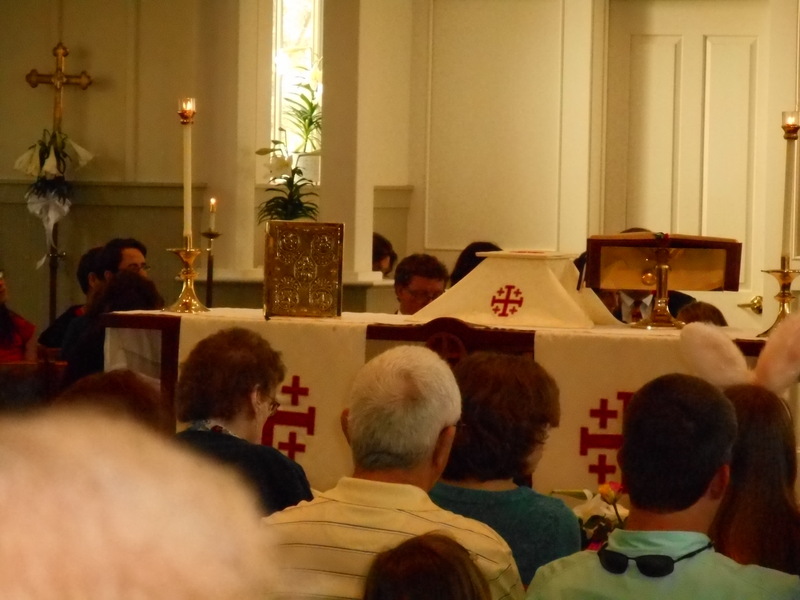 The altar is central, as it should be, for partaking of the Holy Eucharist is the central act of Christian worship. 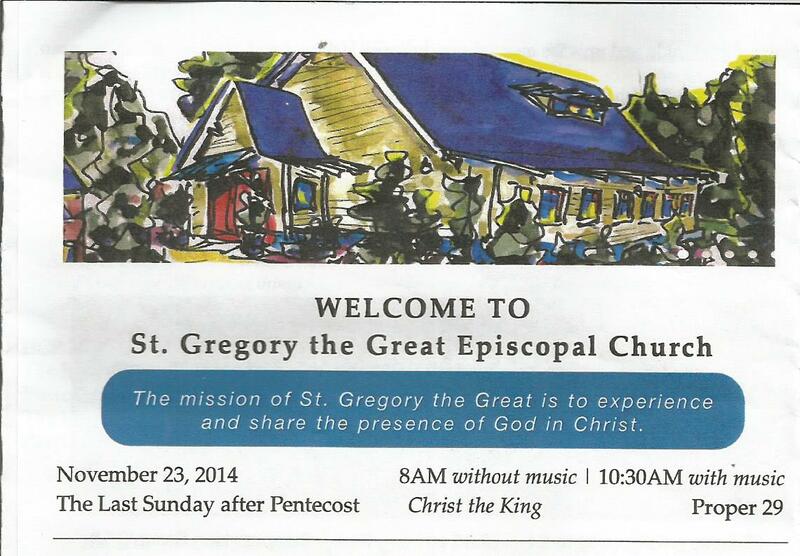 A pleasant surprise awaited me at church on Christ the King Sunday this year. 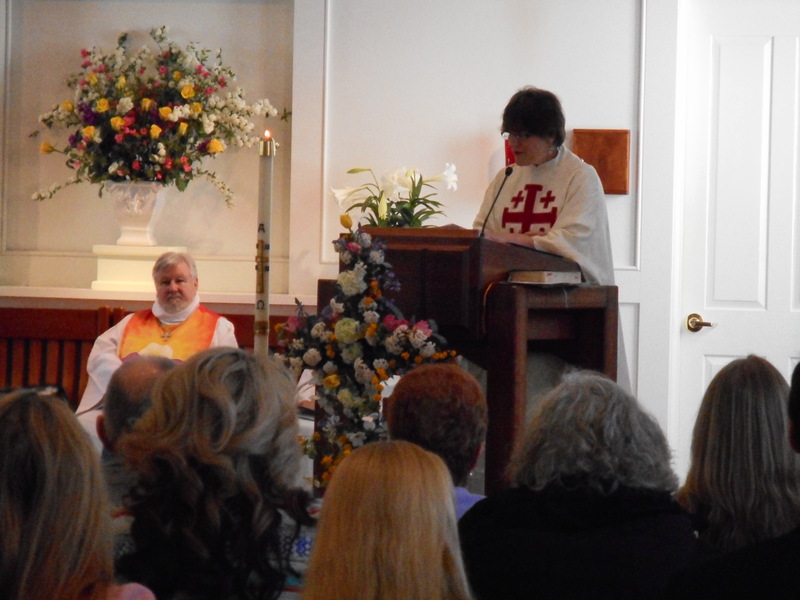 I am a Eucharistic Minister at my parish, St. Gregory the Great Episcopal Church, Athens, Georgia. 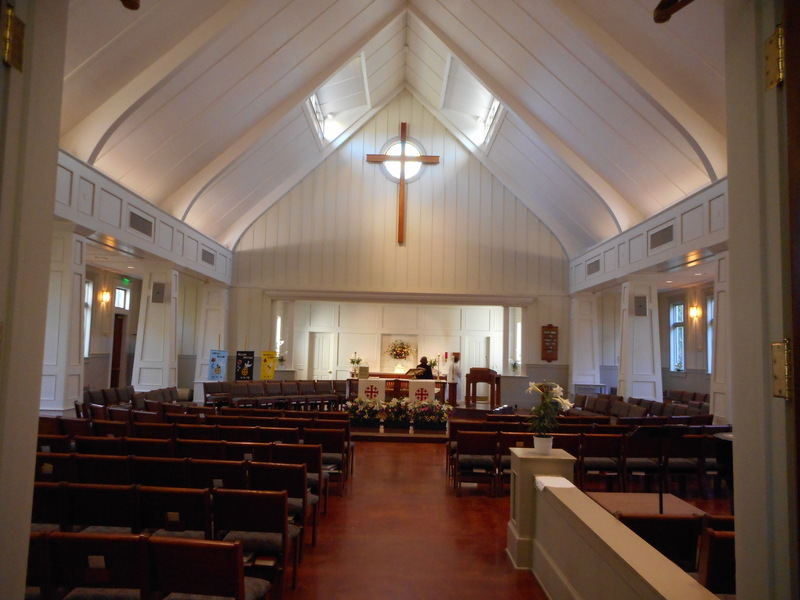 My time in that role began at St. Thomas Aquinas Episcopal Church, Baxley, Georgia, in 1997–sixteen years ago. 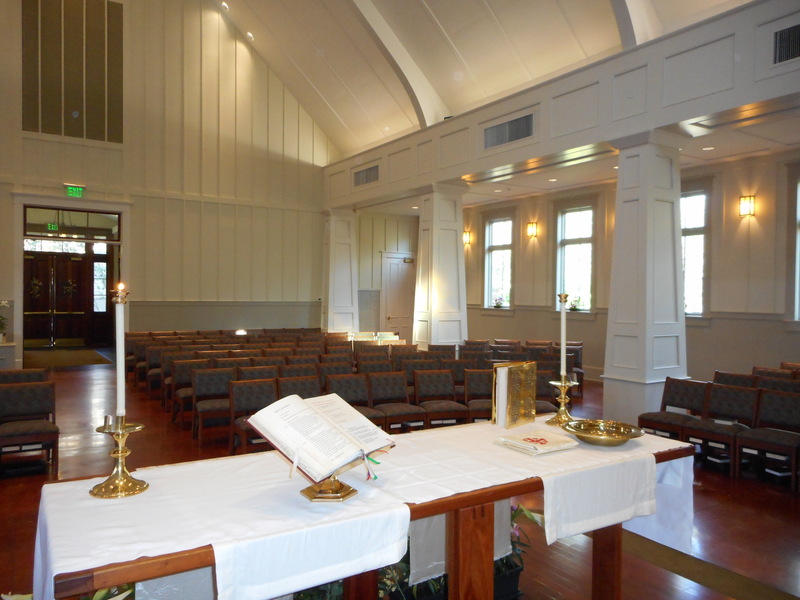 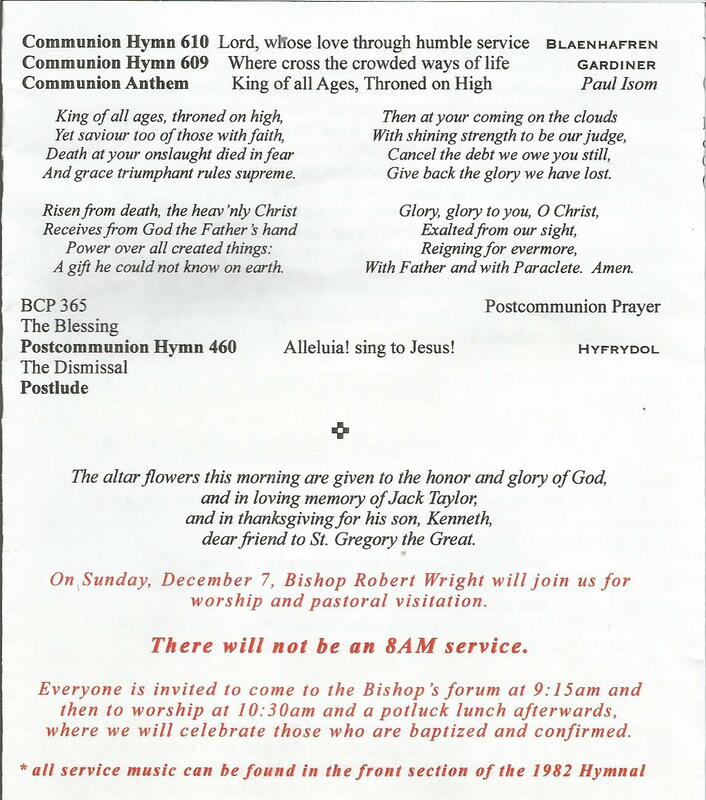 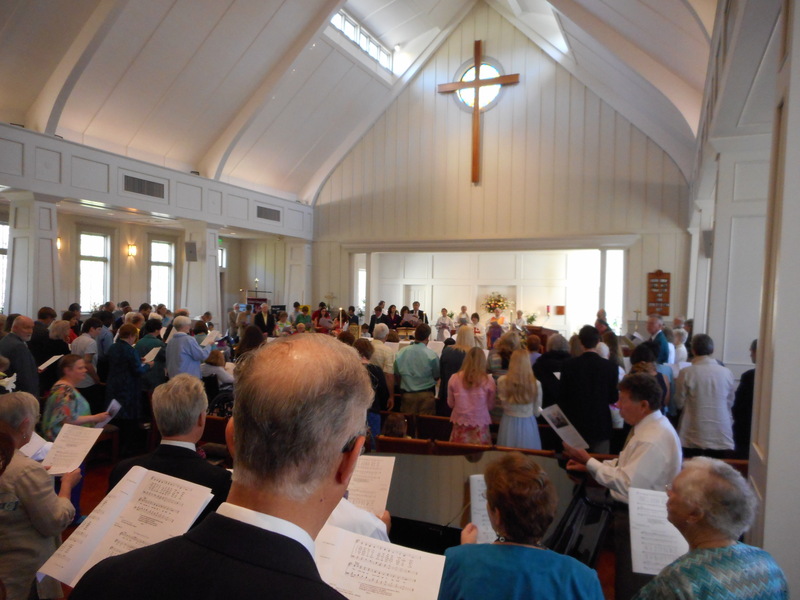 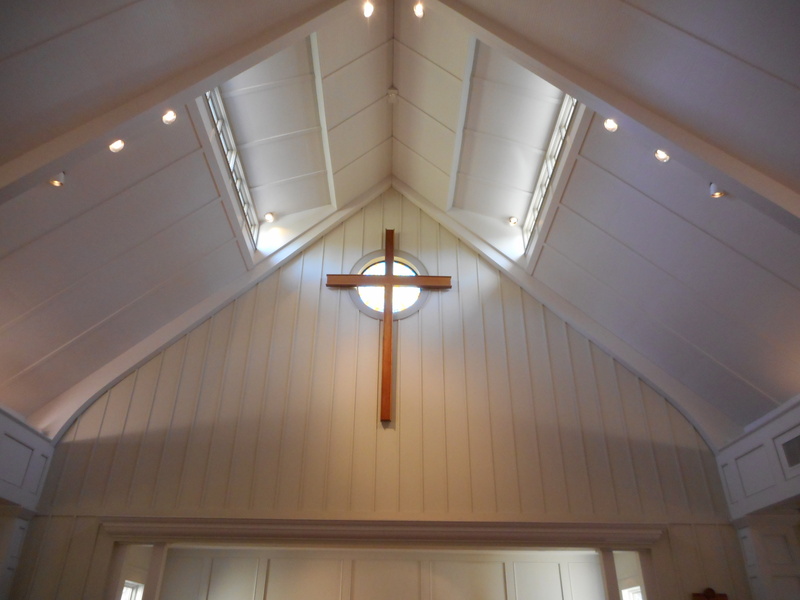 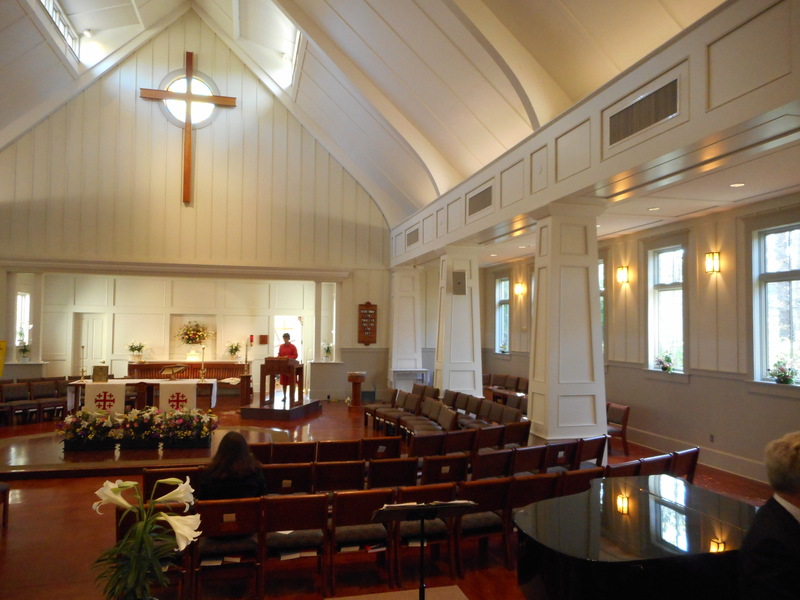 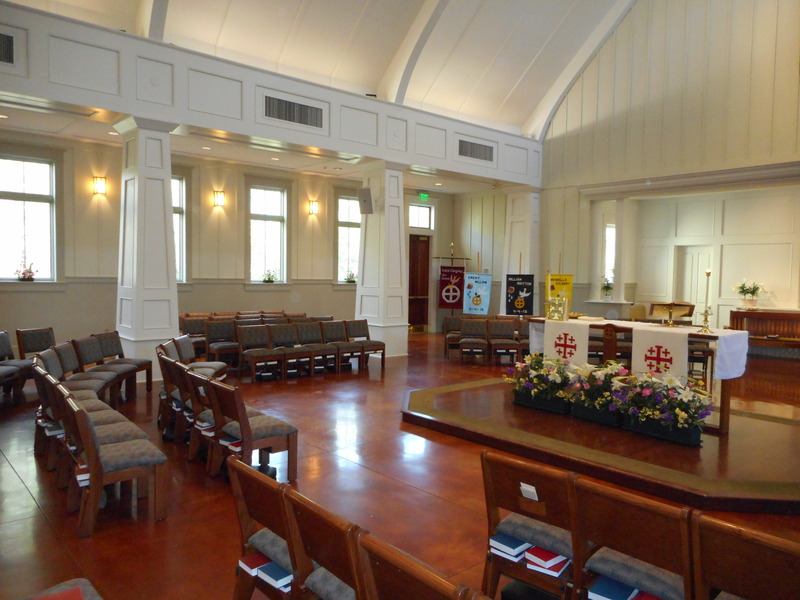 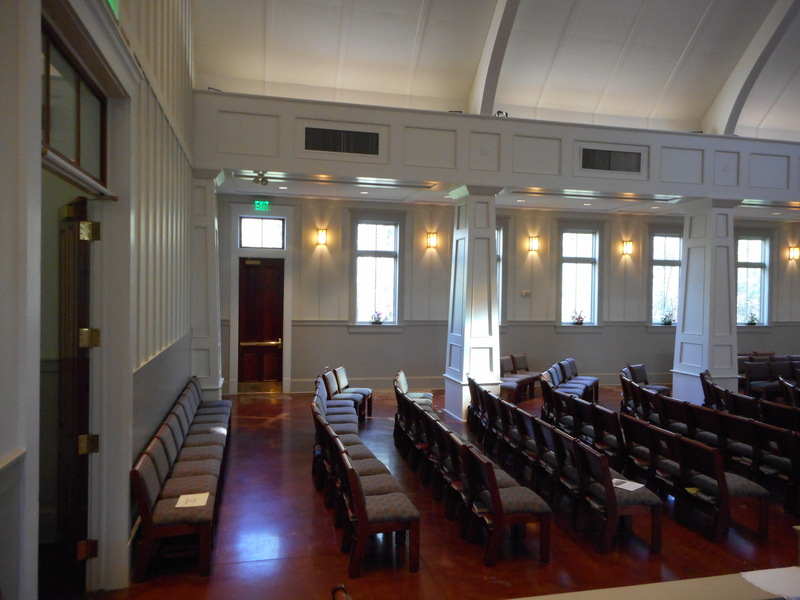 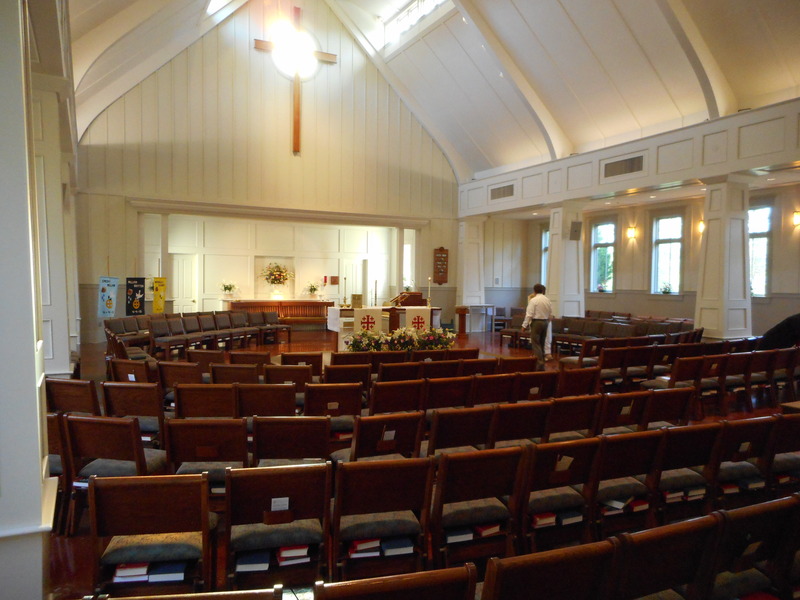 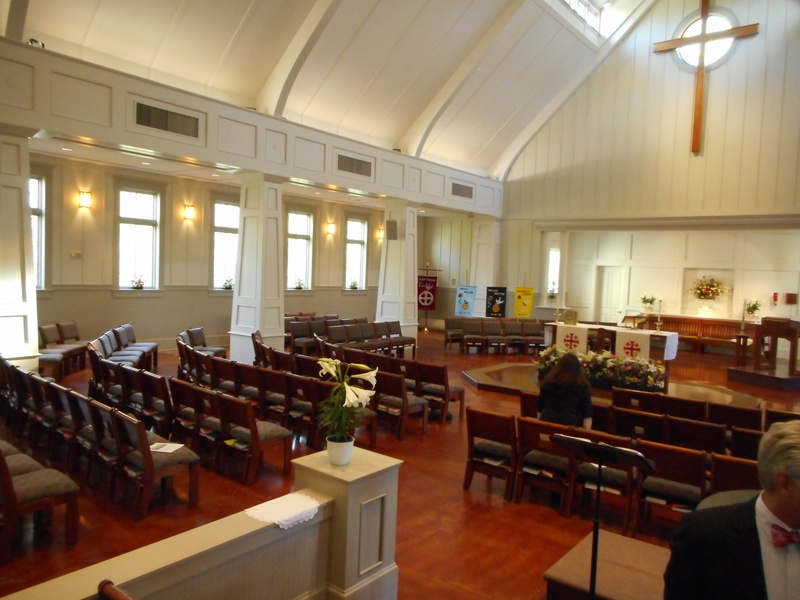 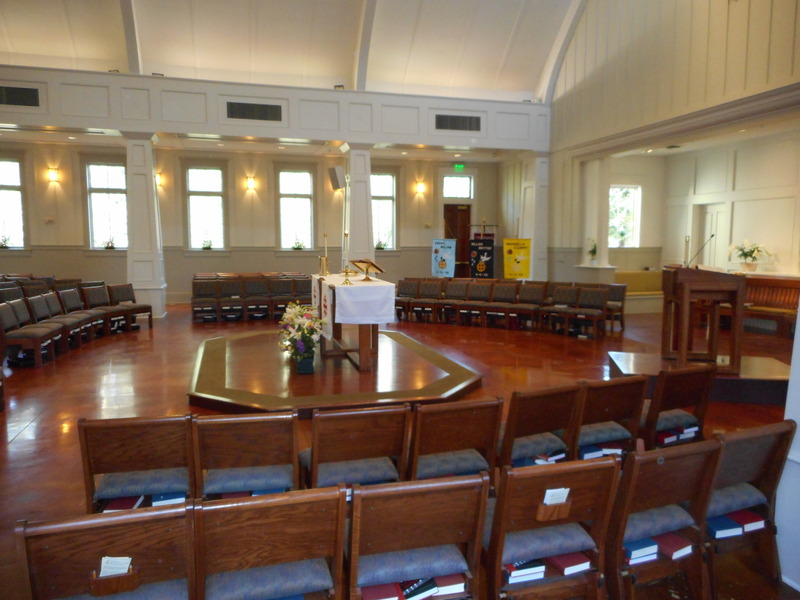 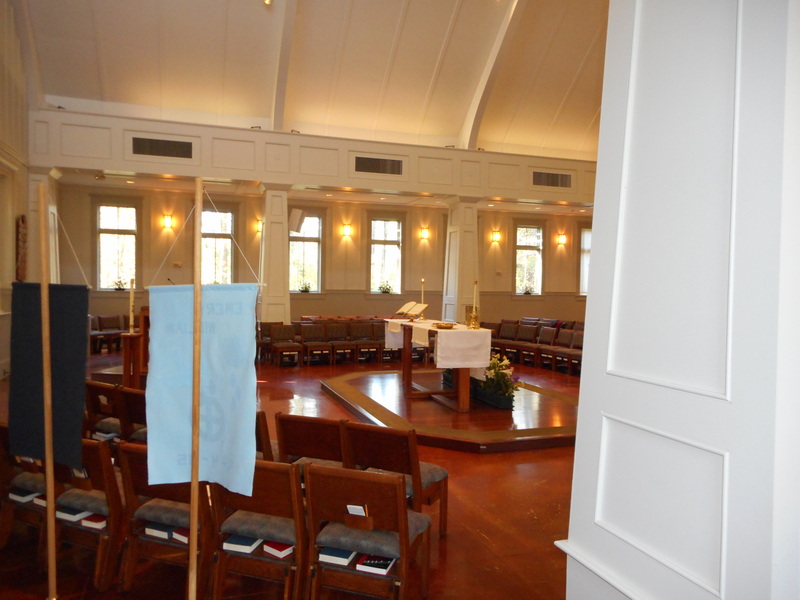 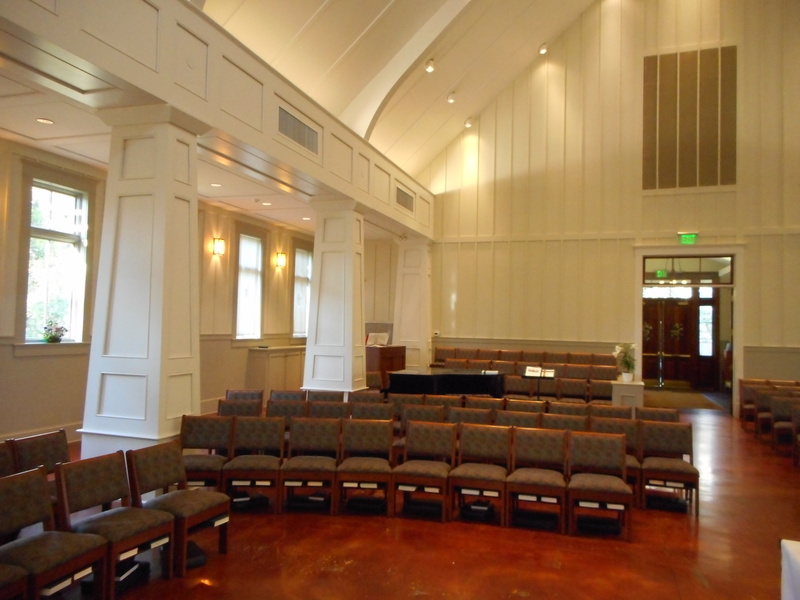 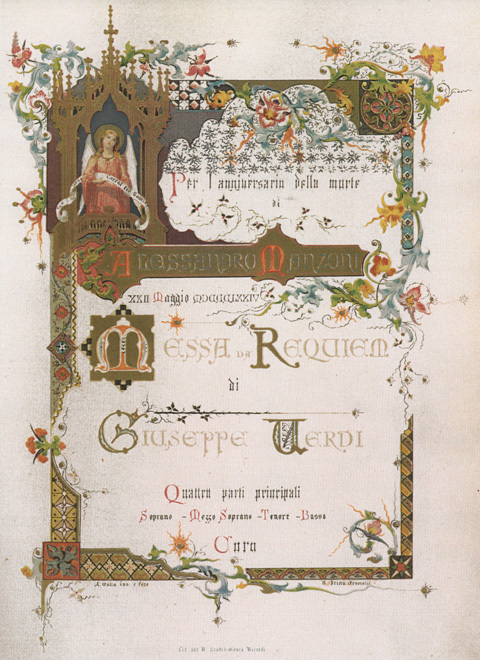 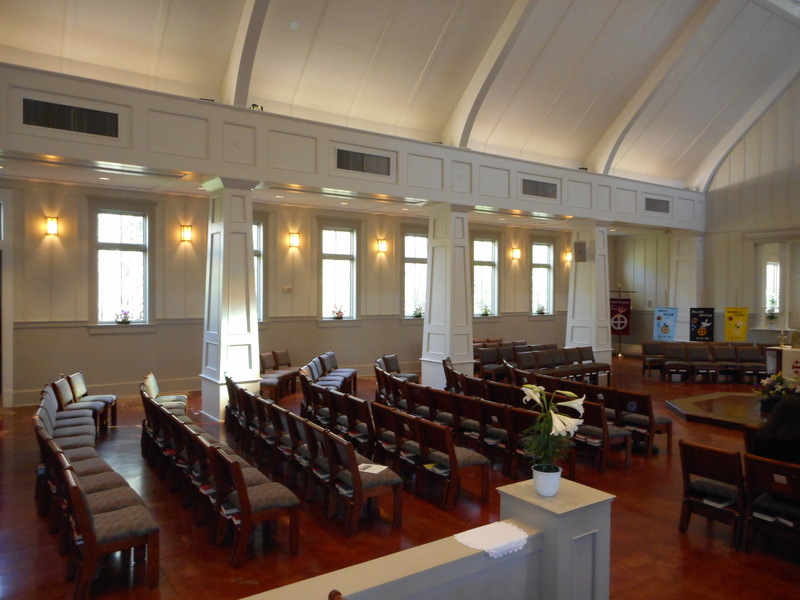 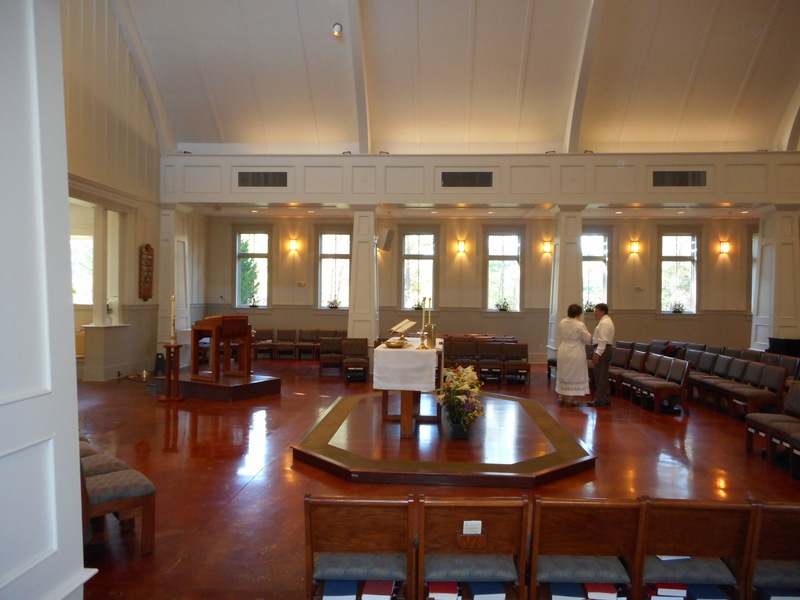 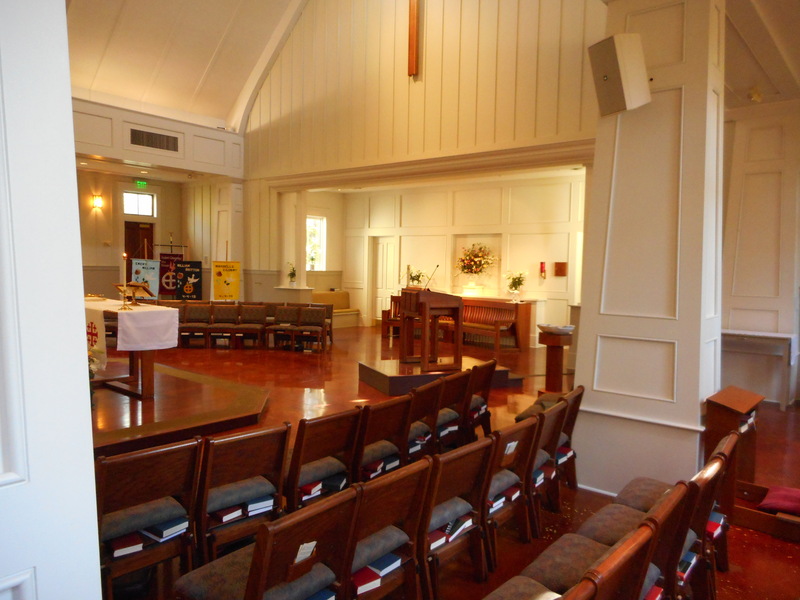 The 10:30 A.M. service at St. Gregory the Great Episcopal Church, Athens, Georgia, will conclude with most of the Libera Me, the final movement, of the Requiem by Giuseppe Verdi.